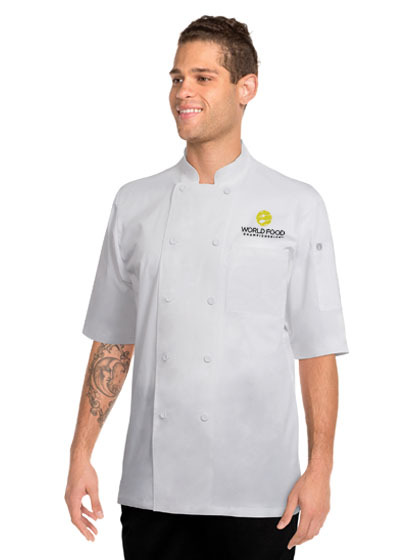 Chef Works, the official apparel of the World Food Championships, is an industry leader in delivering quality and affordable products to its customers. 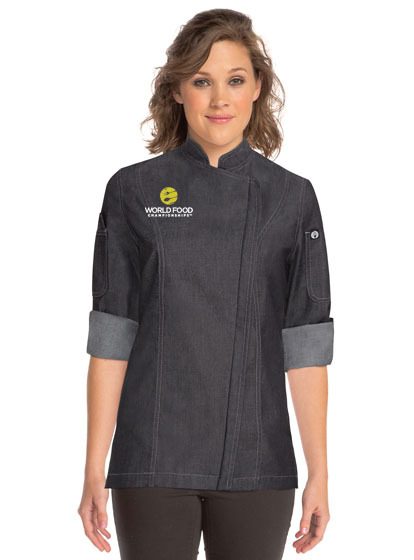 This year, Chef Works and the World Food Championships have partnered to bring you these innovative and high quality products at a discounted price. 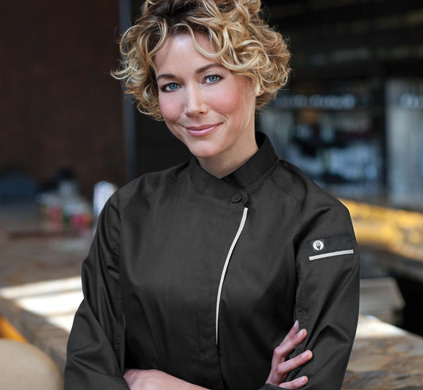 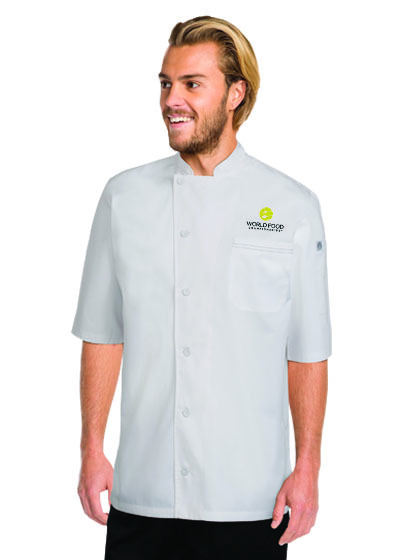 This special partnership gives WFC competitors the option to purchase chef jackets, aprons, and button-up shirts for all your culinary needs. 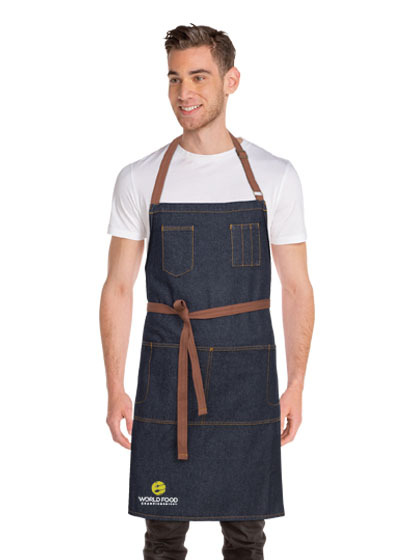 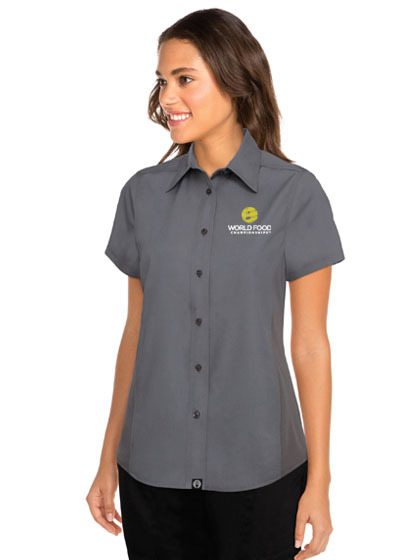 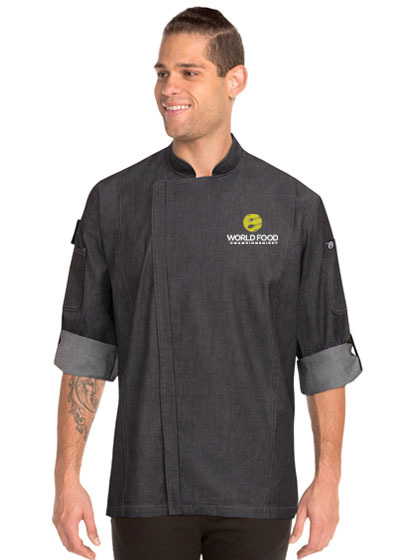 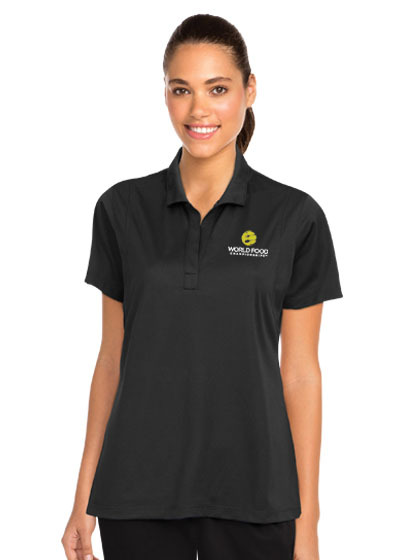 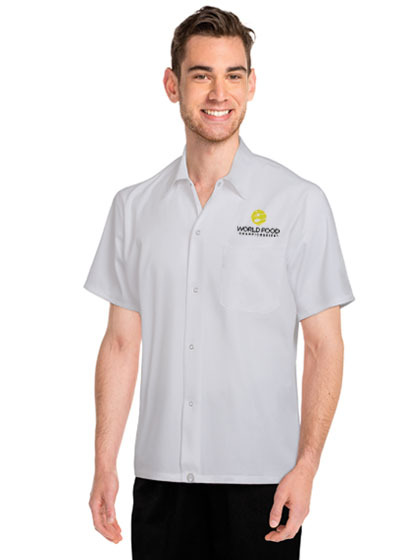 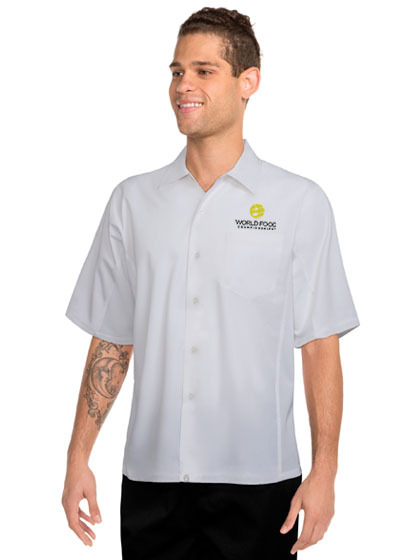 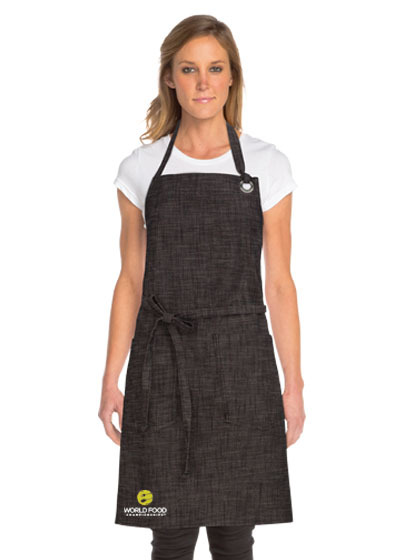 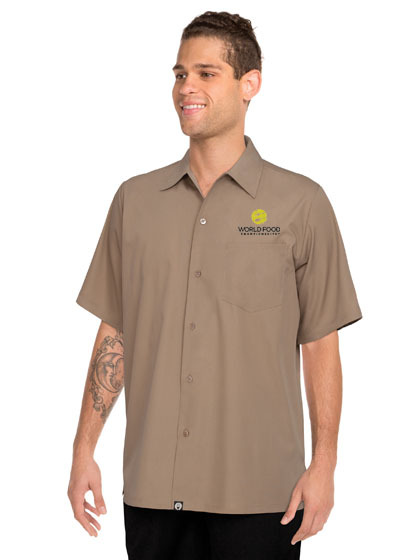 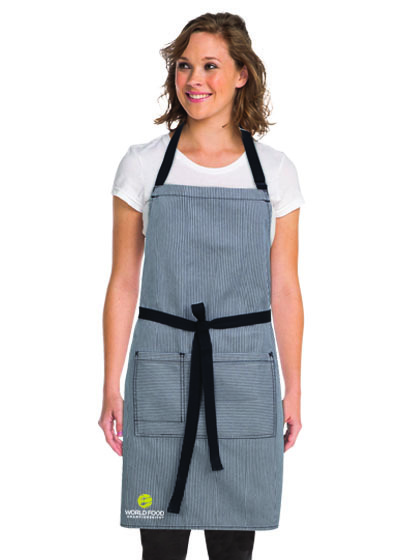 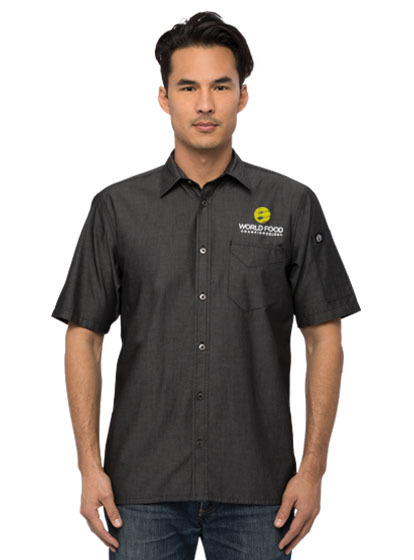 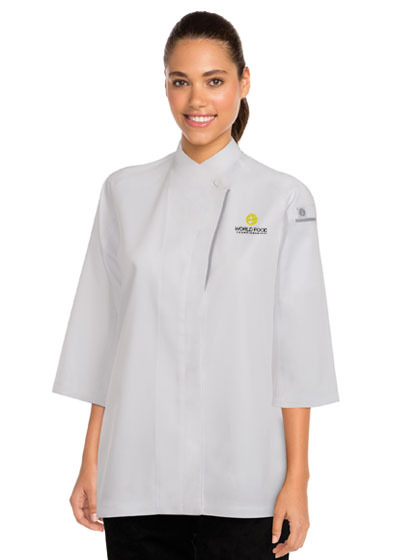 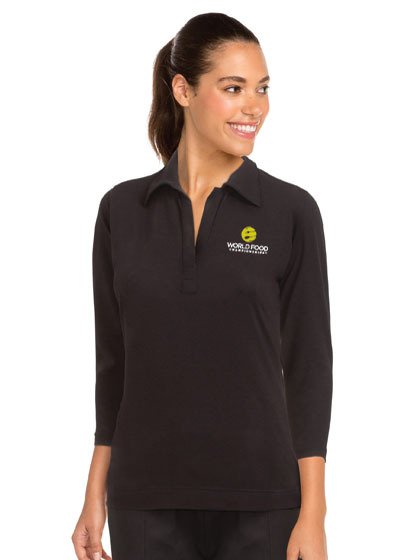 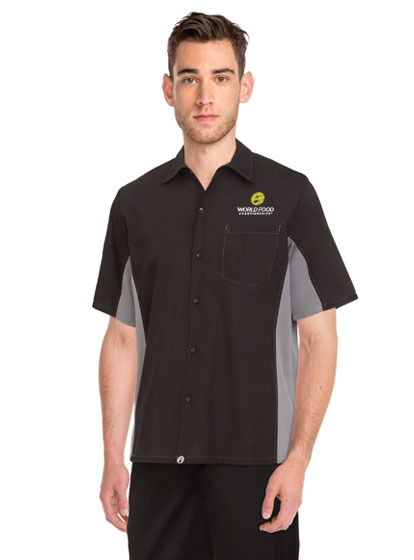 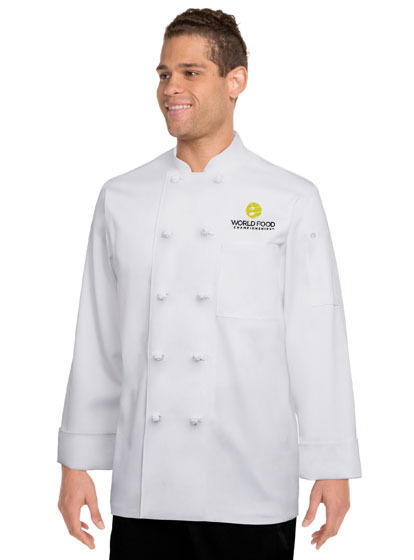 You will look and feel like a Food Champ in this special Chef Works apparel - order yours today!